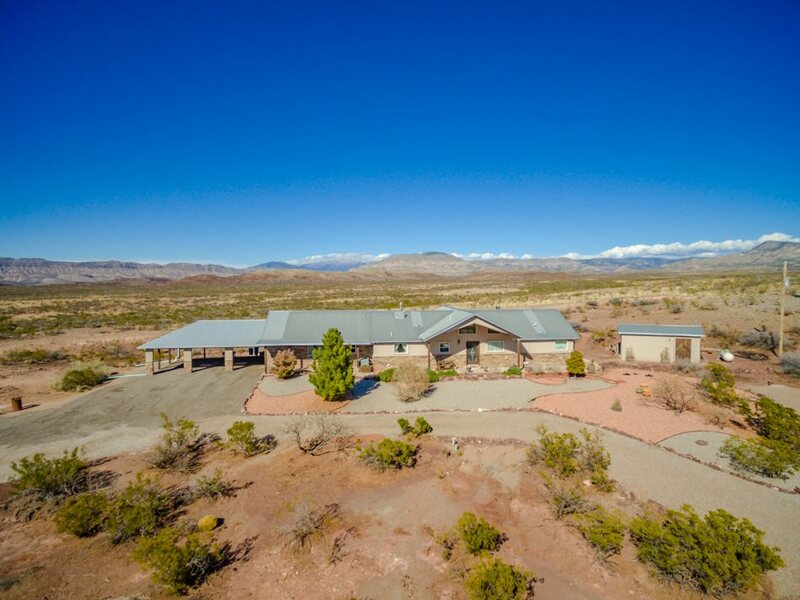 Horse Property in Southern NM. 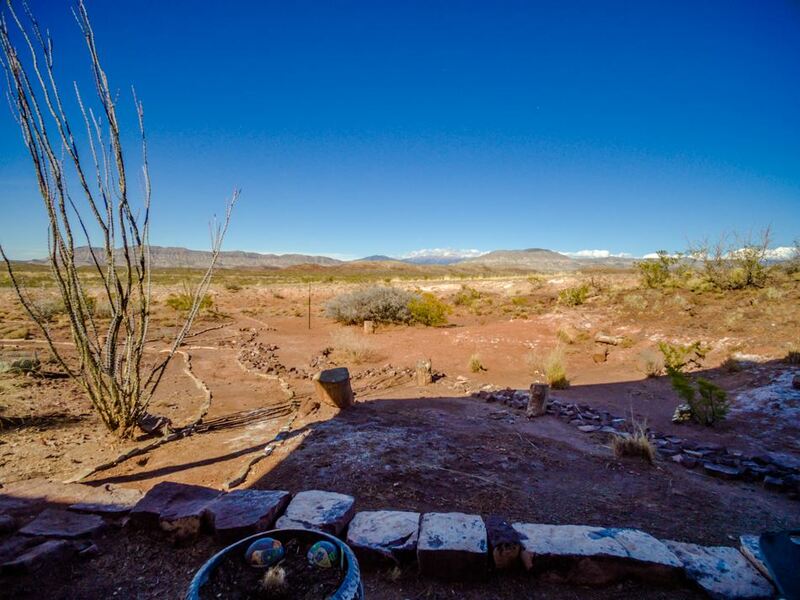 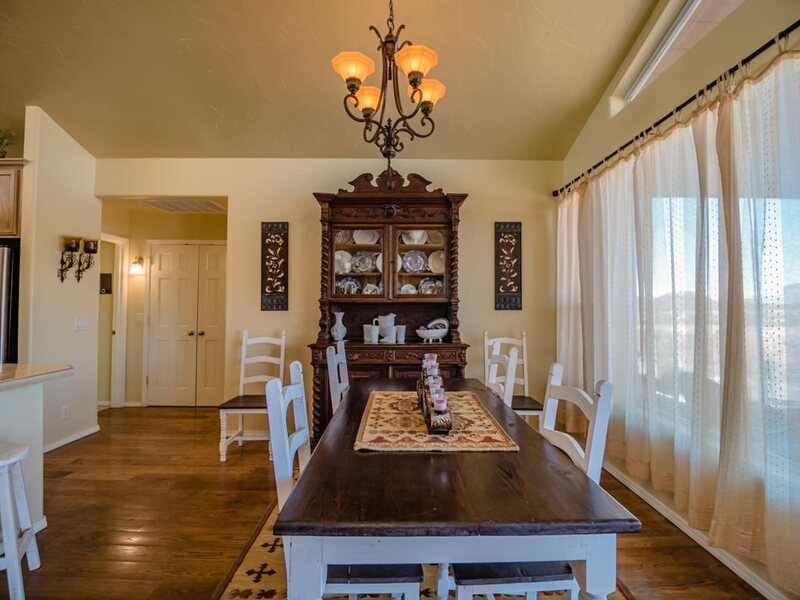 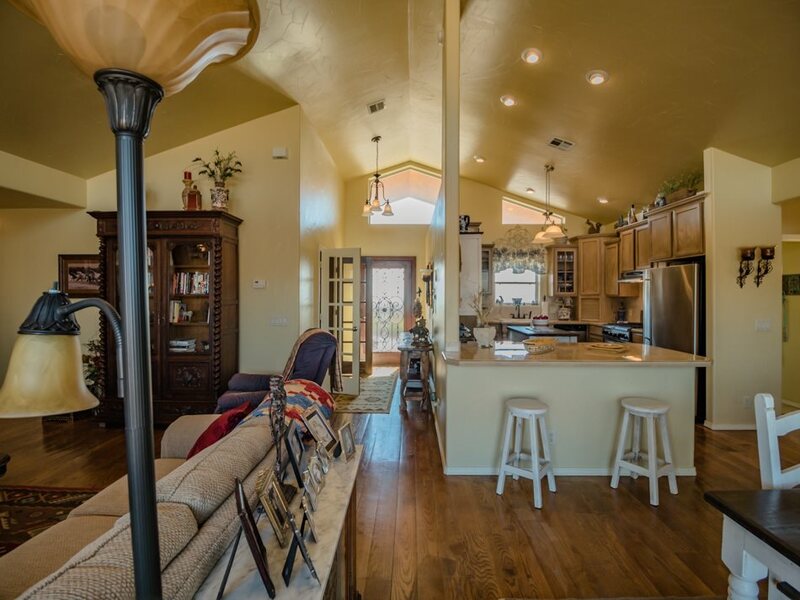 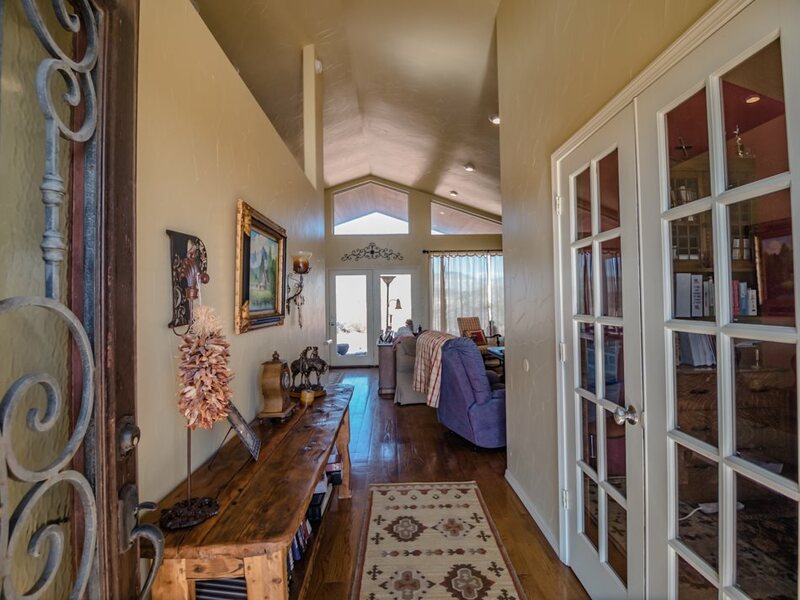 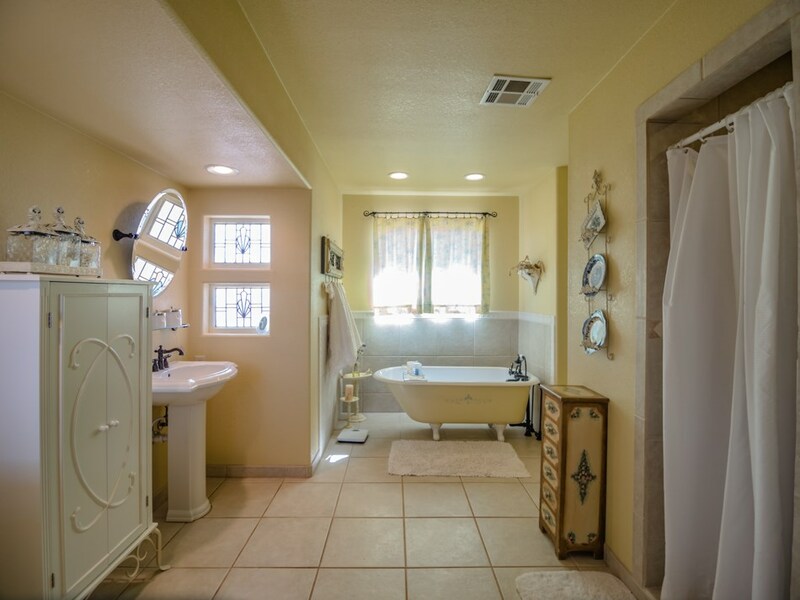 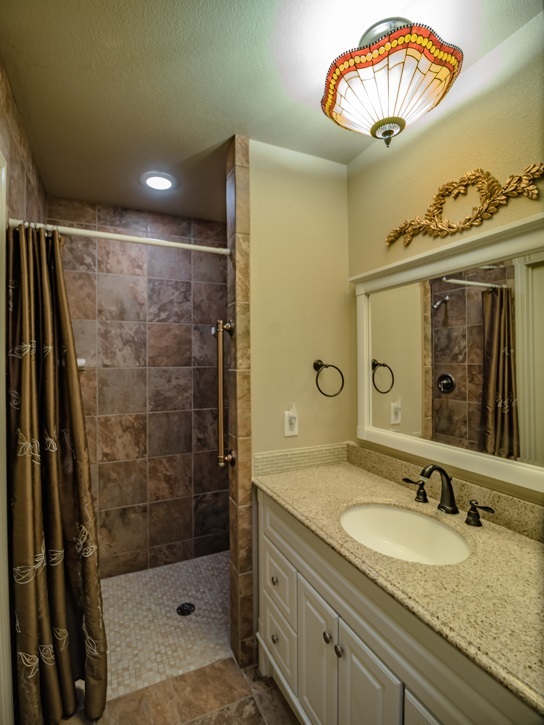 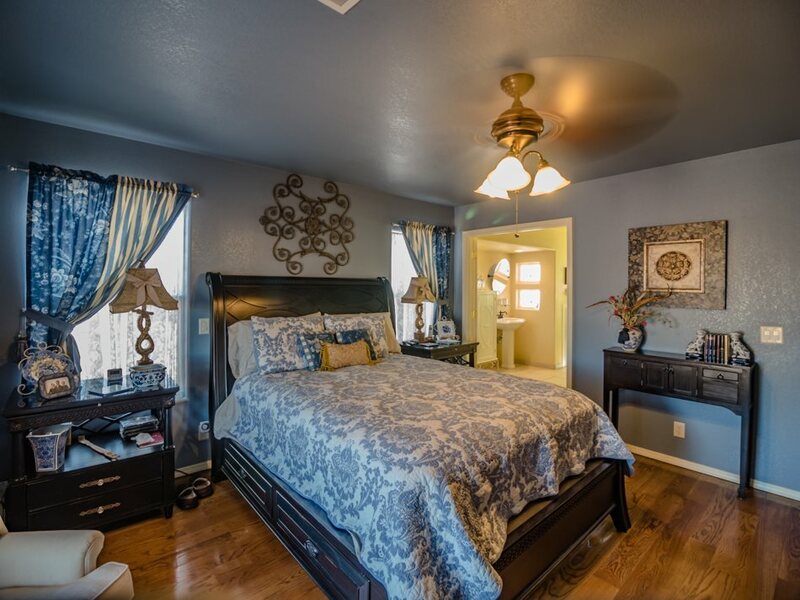 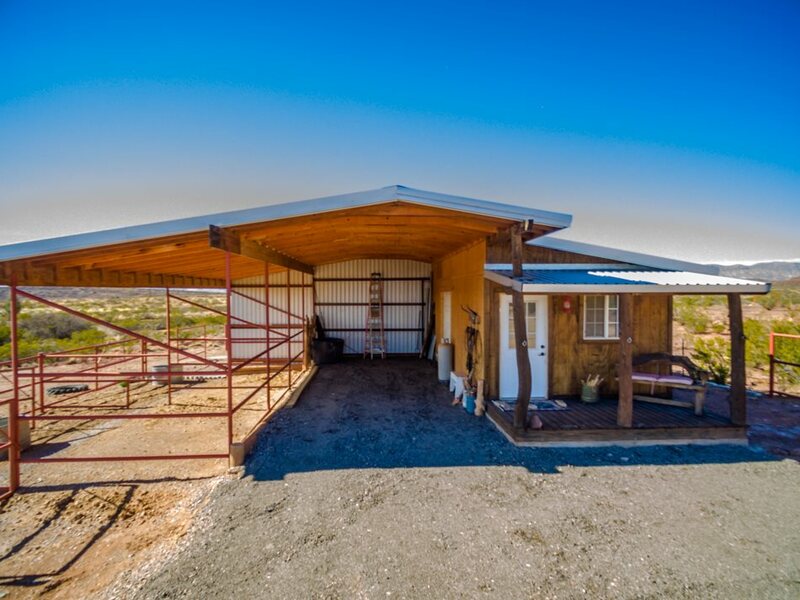 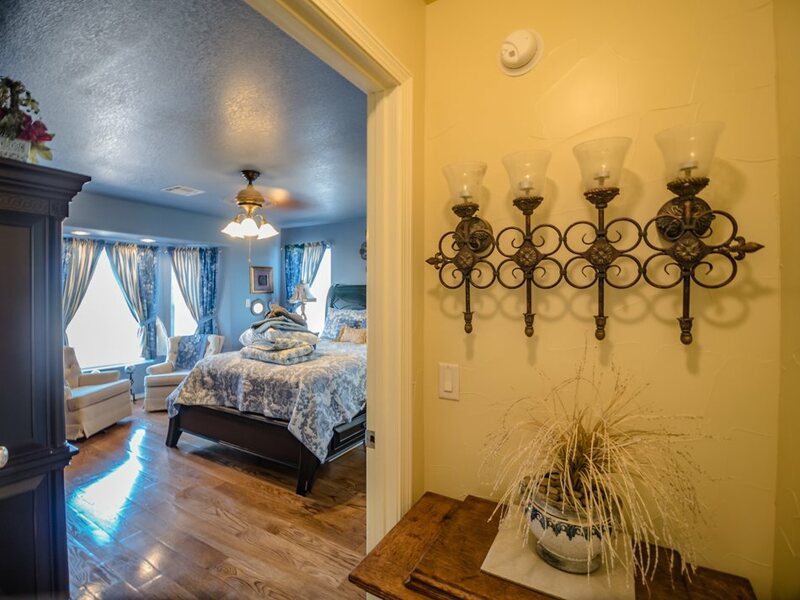 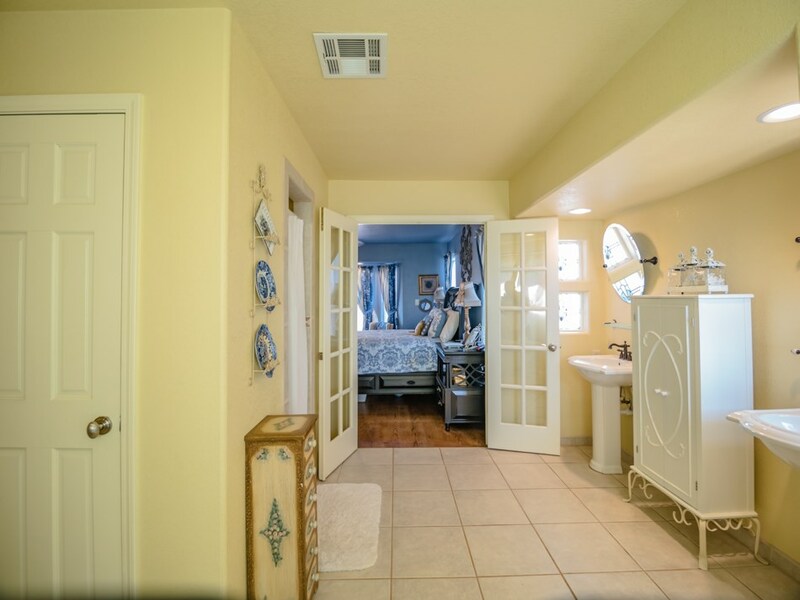 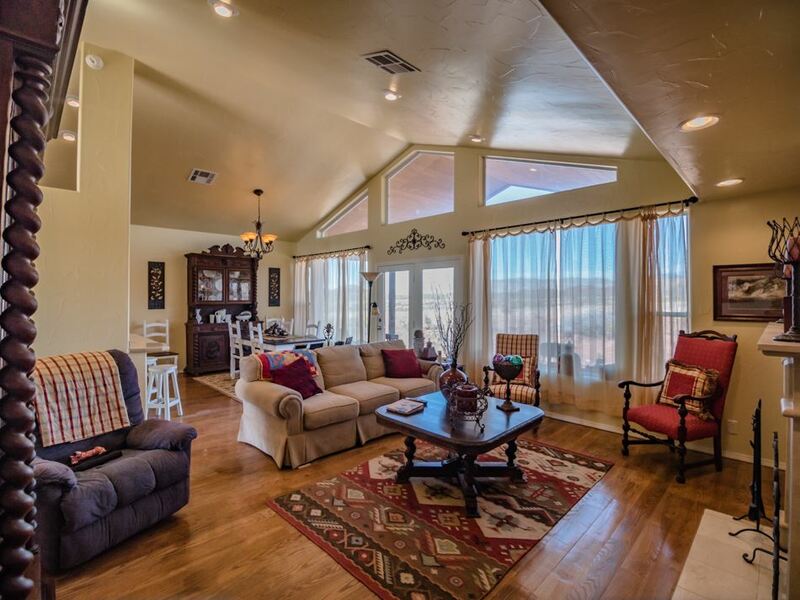 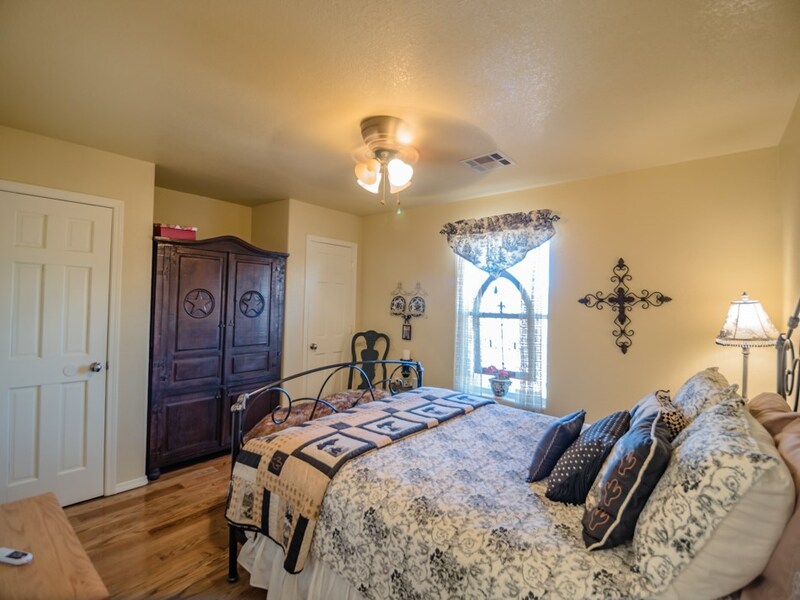 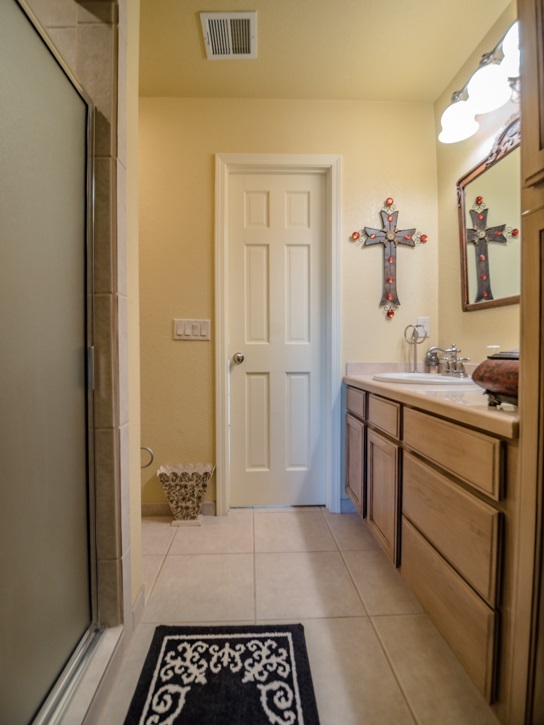 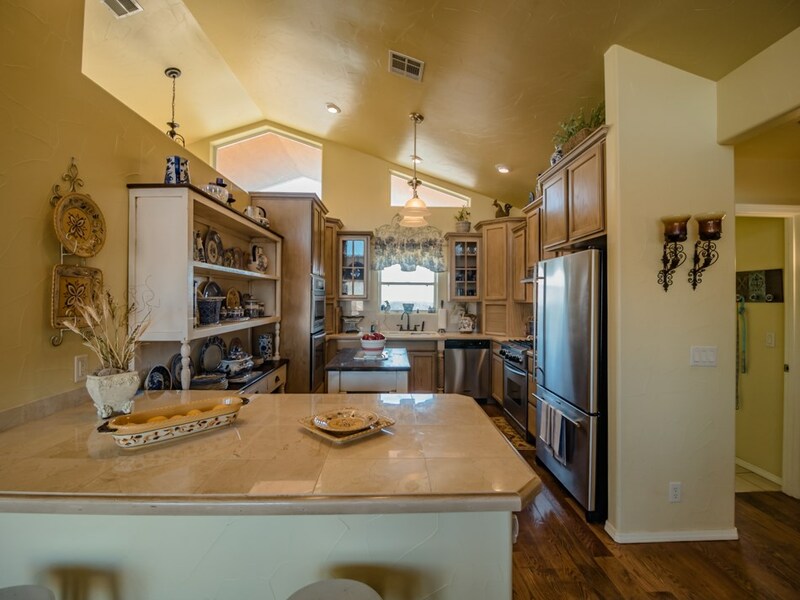 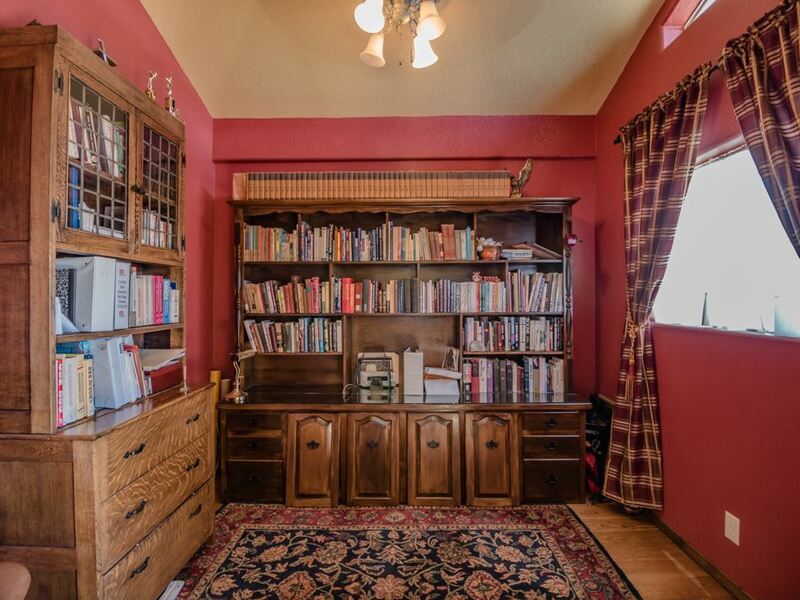 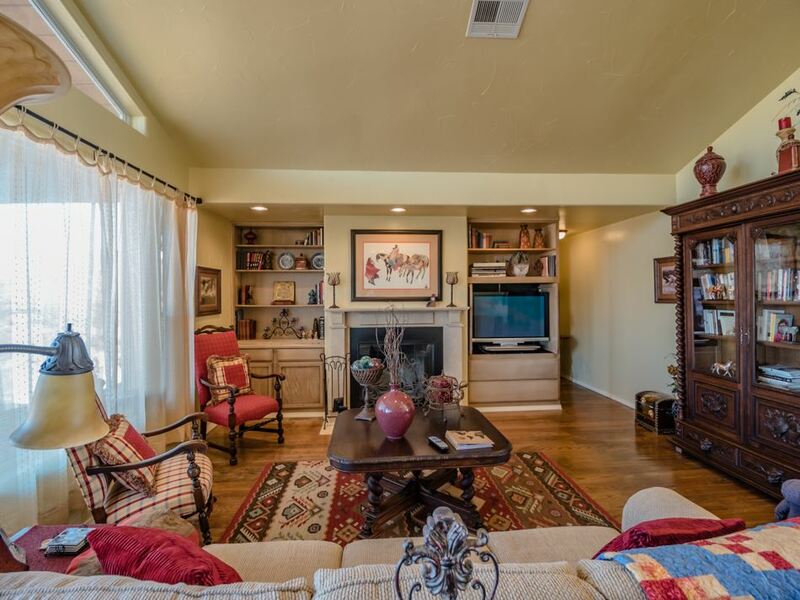 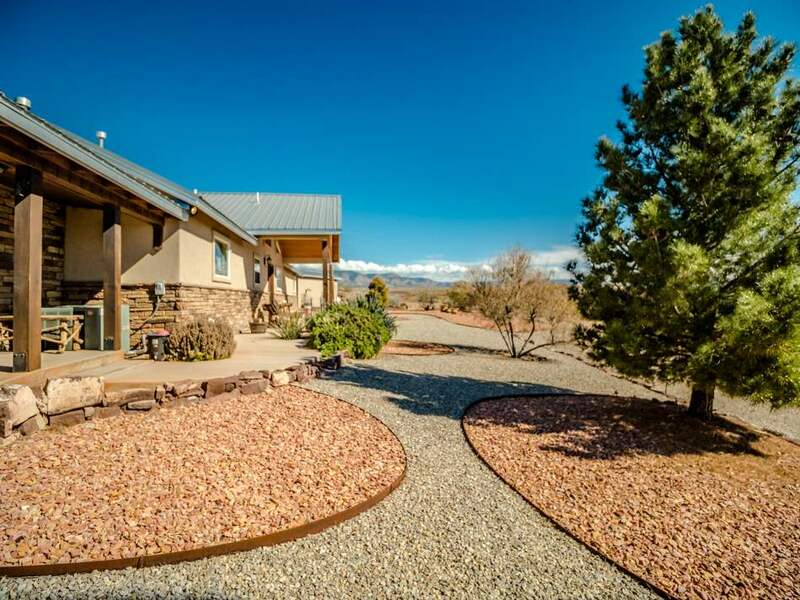 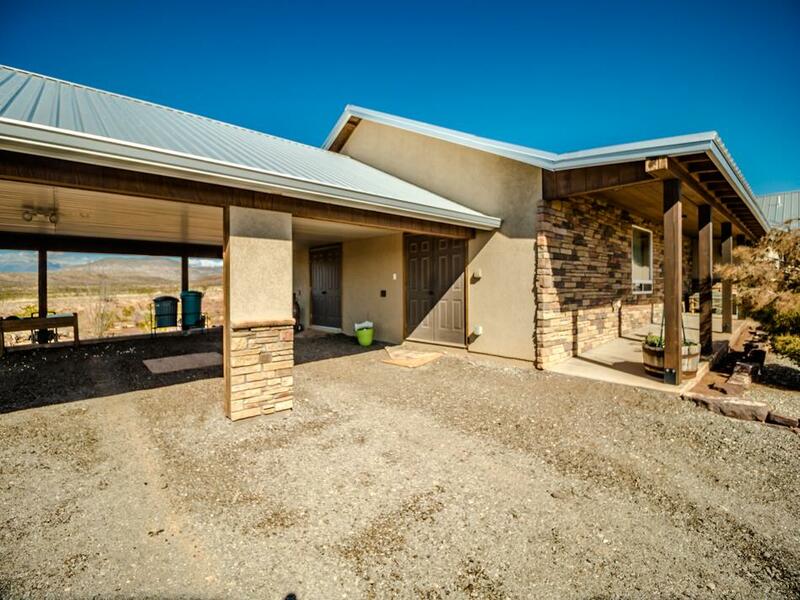 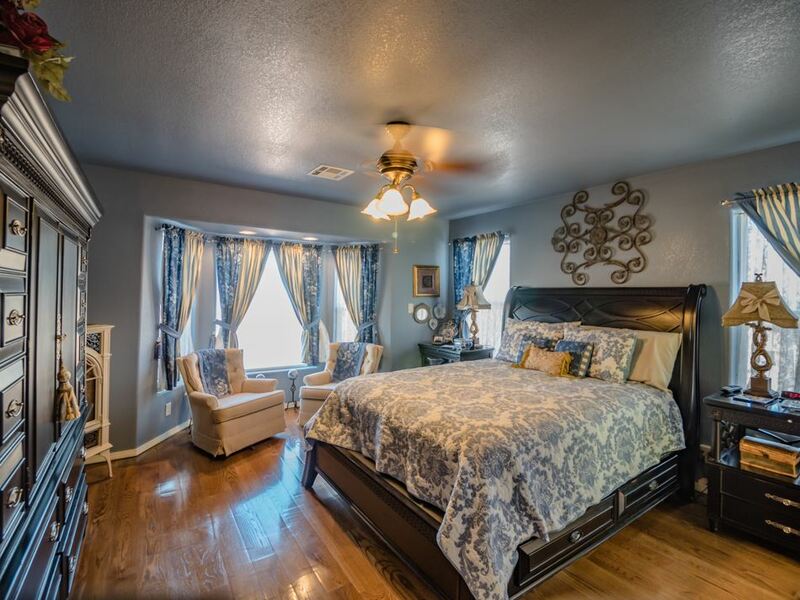 Just outside of Tularosa, this Country Paradise sits on 15 fenced/cross fenced acreage. 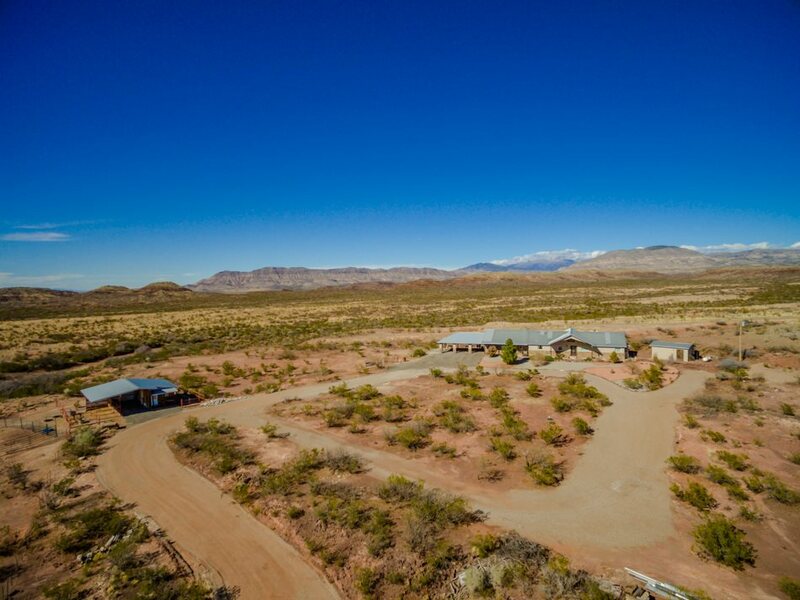 Property borders BLM land. 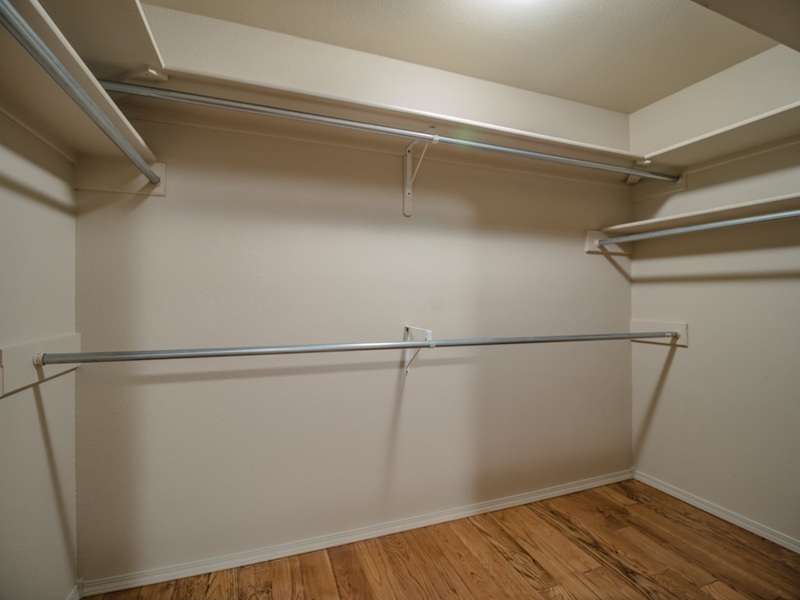 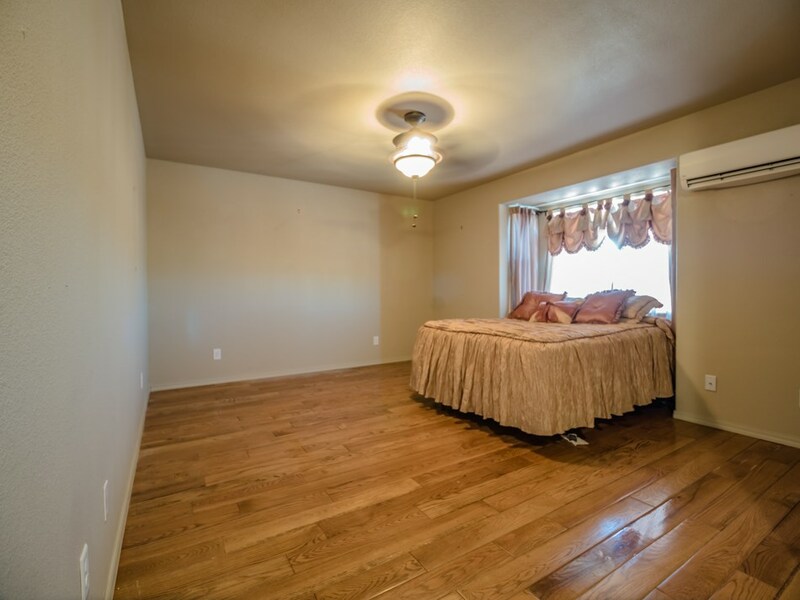 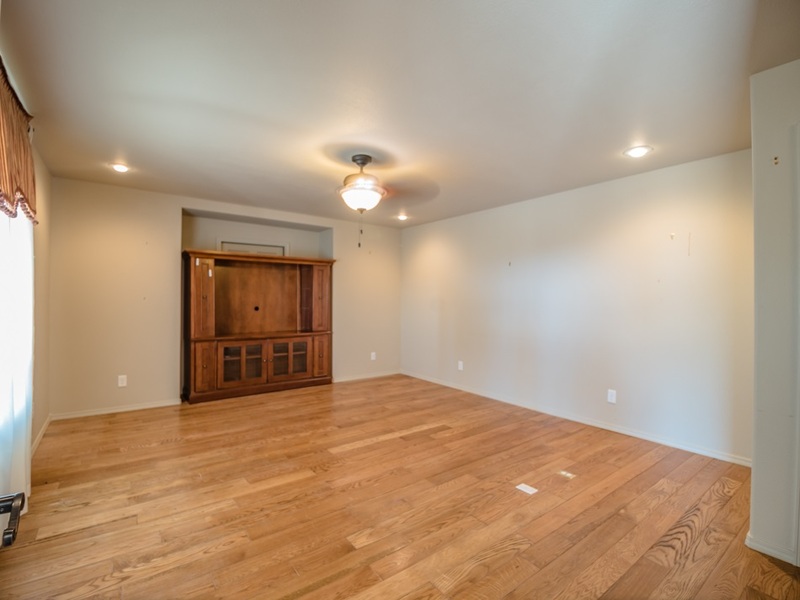 The home features 3 bedrooms + an office. 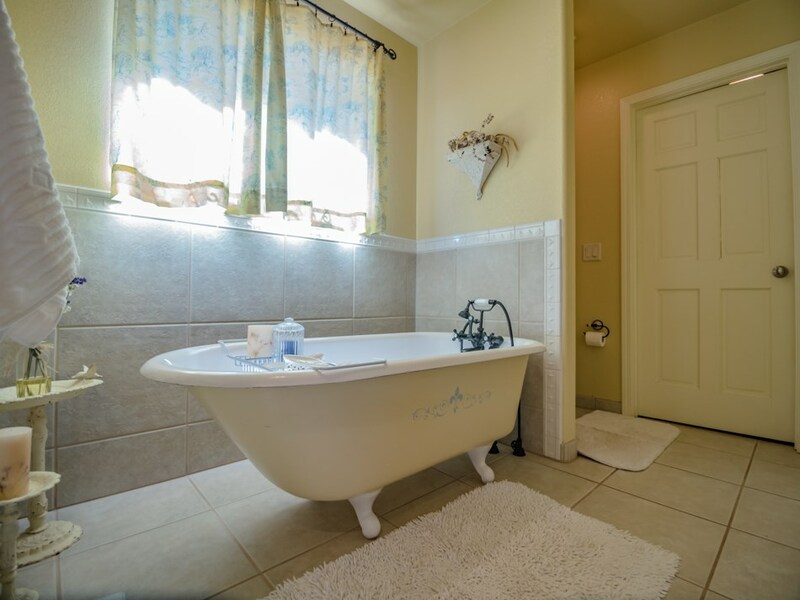 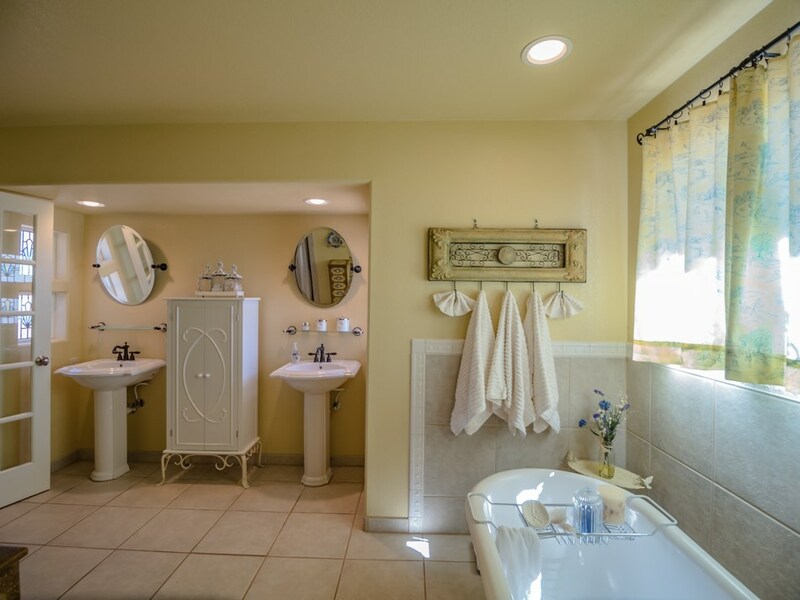 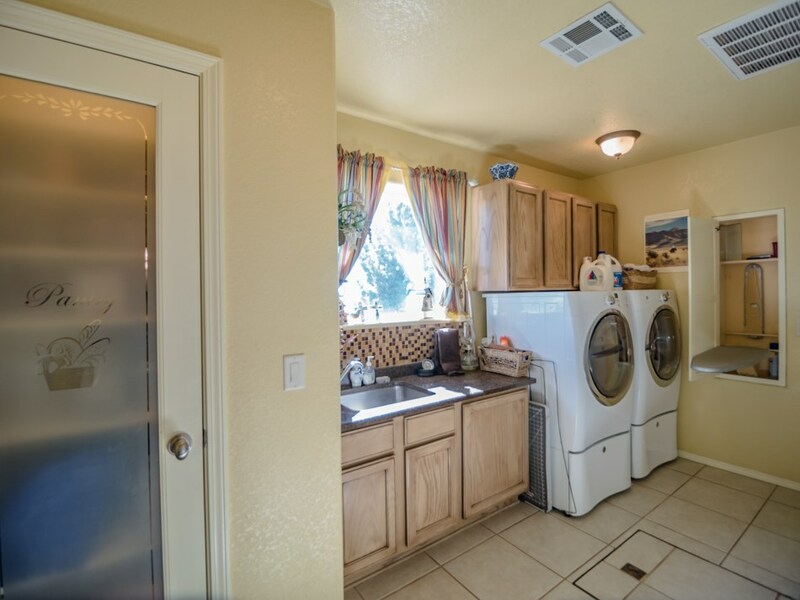 A 1 bedroom apartment or air BNB with it's own bath and kitchenette. 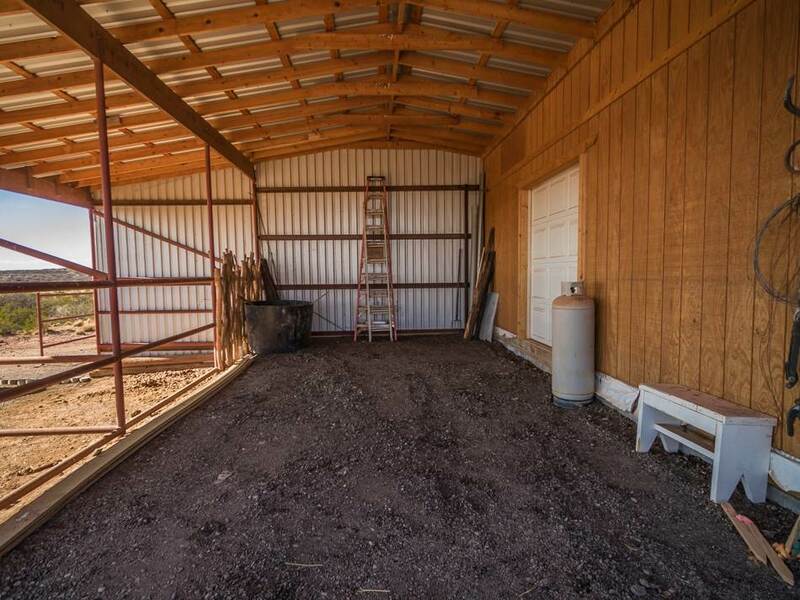 The exterior features include Solar powered electric gated entry, feed storage/tack room,2 pipe fenced/covered stalls,a 40' round pen. 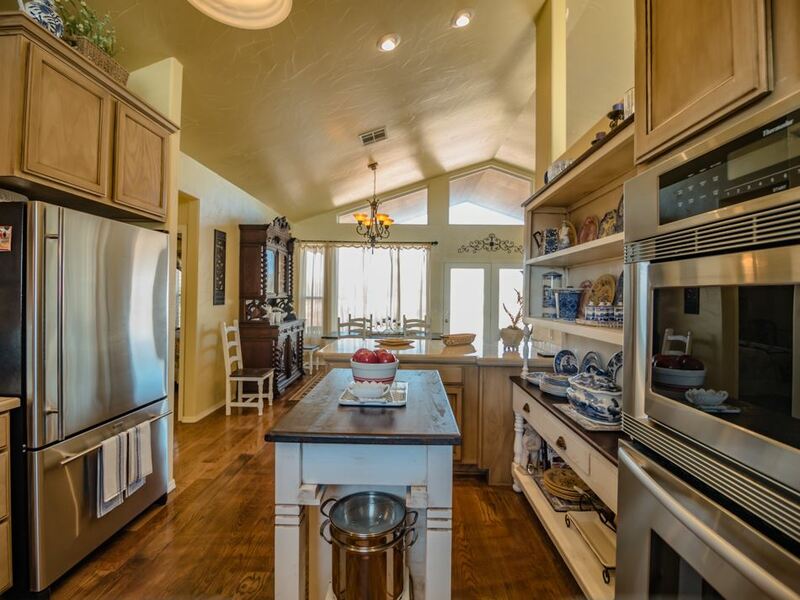 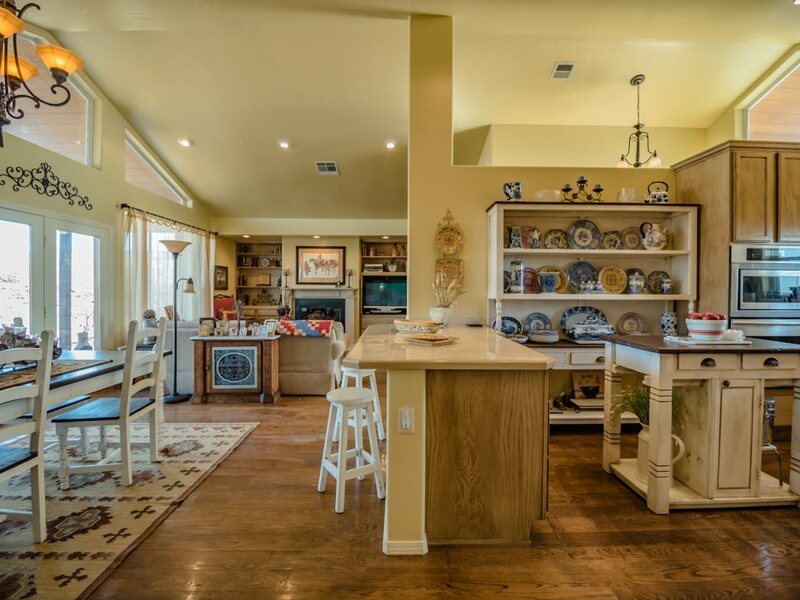 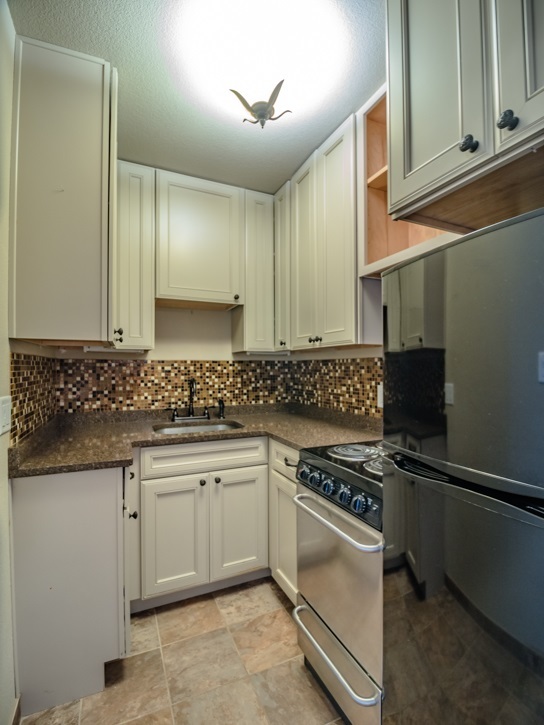 The custom built home features an open eat in kitchen with an island and bar. 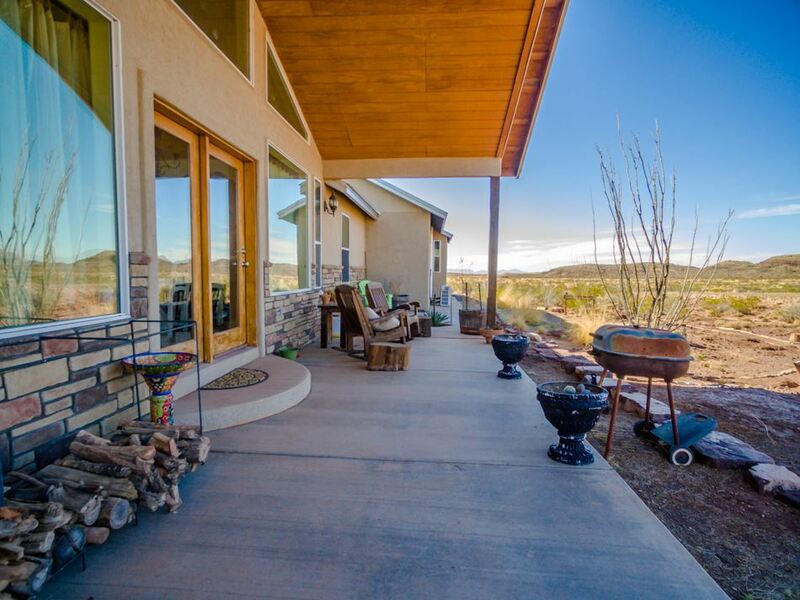 Country living with views and privacy.